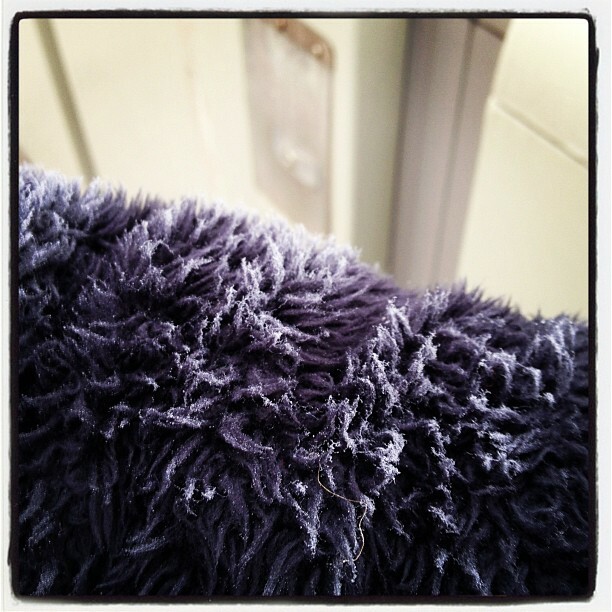 Mist condensing on fuzzy jacket. Instagram filter used: Lo-fi View in Instagram ⇒ No related posts. Next Next post: Queen and Spadoinger.